The segment on Radio Television Marti, a Spanish-language network that broadcasts news to Cuba to promote U.S. foreign policy interests, aired in May but was first reported on Friday by the Cuban Triangle blog, followed by Mother Jones. TV Marti first began broadcasting in 1990 under the auspices of the Voice of America. It currently falls under the United States Agency for Global Media, an independent U.S. government agency, and costs the U.S. government at least $24 million a year. 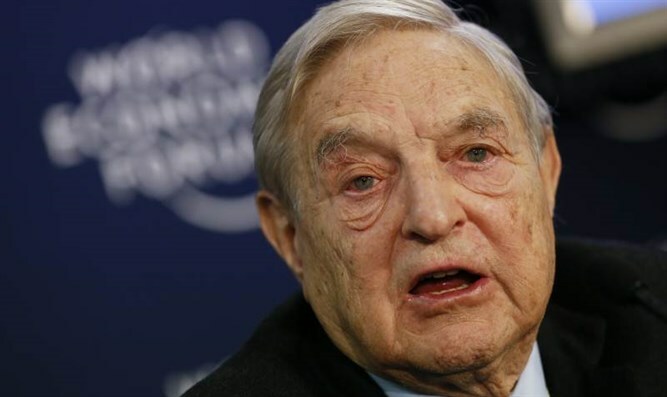 The conservative organization Judicial Watch, an outspoken critic of Soros, was the only source for the 15-minute video segment. “To be fair and to show that we in the new administration are committed to journalistic integrity, the stories have been pulled out of the digital page, not because we want to hide anything, but because we want to be transparent if we say that the story did not have the required balance, then it should not be on the air,” Tomás P. Regalado, the director of the Office of Cuba Broadcasting, told Mother Jones in an email. Regalado became Office of Cuba Broadcasting director on June 6, several weeks after the segment aired. He hired a new news director and assignment editor. The videos were taken down, but archived copies of a shorter two-part version can be found on YouTube.